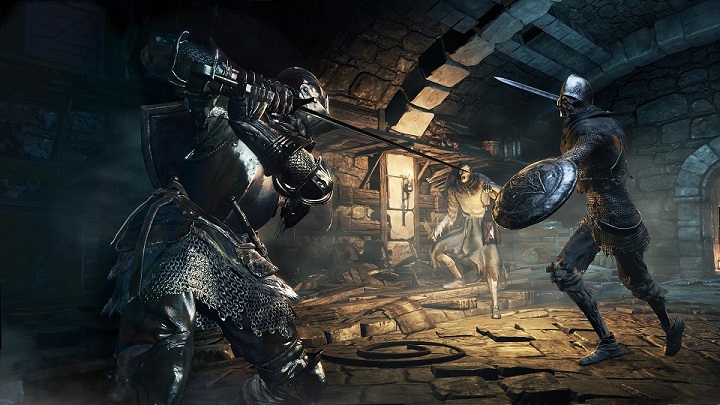 Ready Stance in Dark Souls 3 is one of numerous Weapon Arts that allows the player to perform special attacks with their Weapons. Currently only the Straight Sword is known to possess this Stance, but there may be more. The Ready Stance is performed by pressing L2 on the controller and then pressing R1 or R2 to attack.